For zip lines of any length. The new Speedrunner® Zip Line straightens out your technical twists and turns them into throughput. 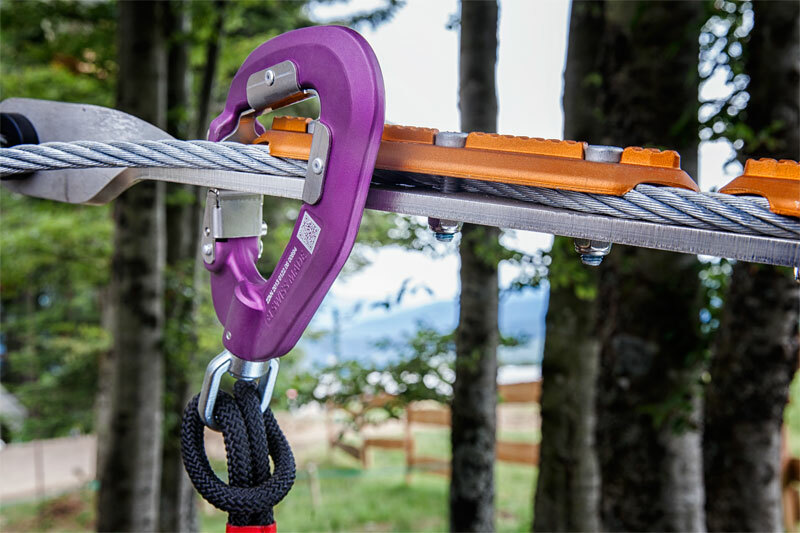 Zip line bracket maintains position of safety line in the air. Closer installation to the structure is possible now. Innovative contoured brass bushings on all connections prolong life cycle. Improved safety, increased freedom. 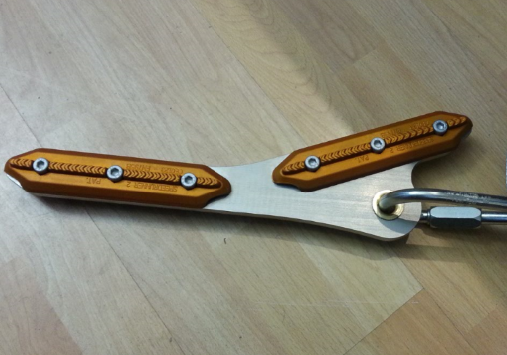 Speedrunner® Zip Line Bracket is universally mounted and easy to install. Welcome to a new level in durability.